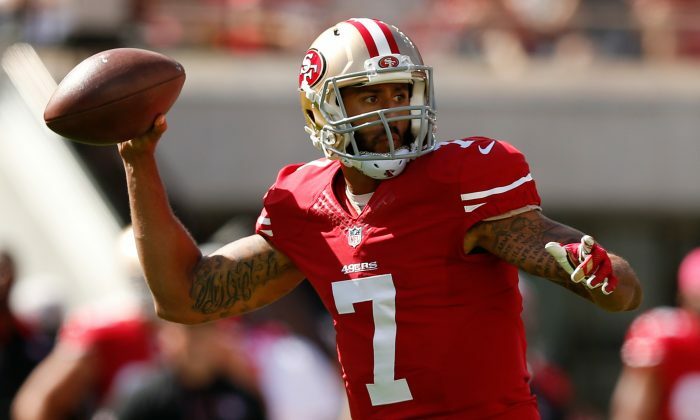 Former San Francisco 49ers quarterback Colin Kaepernick’s lawyer claims that he will find a “smoking gun” to get him back playing in the league. Mark Geragos, the lawyer for the free agent quarterback, said that he believes there is incriminating evidence that shows NFL team owners colluded to keep him out of the league. On Sunday, Kaepernick filed a grievance with the league and its owners, saying they “entered into an enforced, implied and/or express agreements to specifically deprive” him, the New York Times reported. “It’s beyond any doubt that he should be playing in the league and that’s all he really wants,” said Geragos. 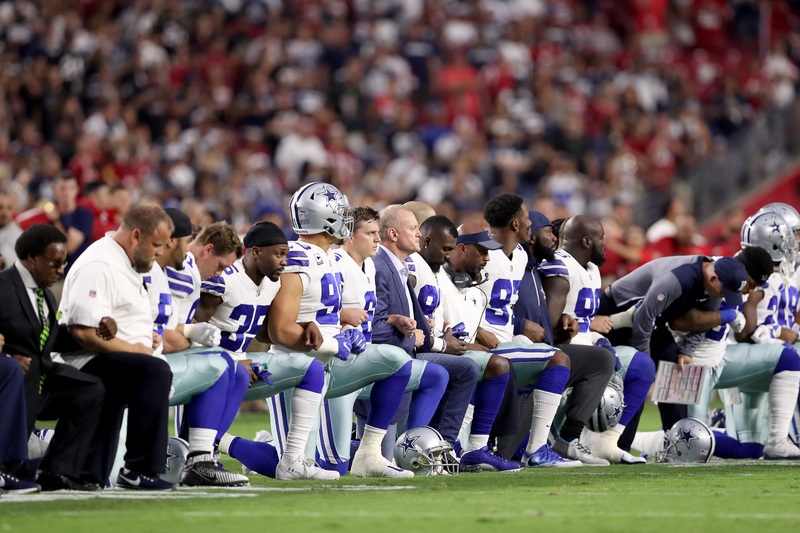 On Wednesday, NFL owners met and the league came to the conclusion that players don’t have to stand for the national anthem. Legal experts have said that Kaepernick’s legal battle is an uphill one, as it will be difficult to prove collusion. “An inference that he was not signed—even arguable if ‘worse’ players were—is not going to be enough,” Mark Conrad, who is an associate professor of law and ethics at Fordham University, told the Times. He did not file the grievance through the NFL Player’s Association, although the NFLPA said that it would back the move. “The NFLPA has been in regular contact with Mr. Kaepernick’s representatives for the past year about his options and our union agreed to follow the direction of his advisers throughout that time,” the statement said.